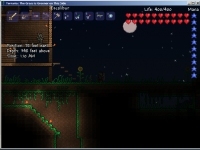 Terraria - Unterstützte Software - PlayOnLinux - Run your Windows applications on Linux easily! Dig, fight, explore, build! Nothing is impossible in this action-packed 2D-adventure game. The world is your canvas and the ground itself is your paint. # DVD installer not tested. I do not have dvd version. 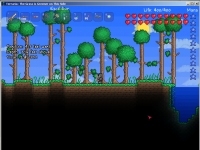 # Latest Terraria version of Linux working if Virtual Desktop is off. # If you had a problem. Set virtual destop on in Wine prefix settings. POL_SetupWindow_message "$(eval_gettext 'Install Terraria via Steam. Once Terraria has fully downloaded, press the Play button, Steam will prompt you to install the xna framework. Once the xna framework has been installed close Steam and continue this installer.')" "$TITLE"
POL_Debug_message "$(eval_gettext 'If the game crashes at startup, open a terminal and type:\necho 0|sudo tee /proc/sys/kernel/yama/ptrace_scope')" "$TITLE"
<< PlayOnLinux has encountered an error. If the programm does not work correctly, it might be the cause of the problem. Visit www.playonlinux.com to get further information. you try old installer. Below is a new installer that works. -# DVD installer not tested. I do not have dvd version. 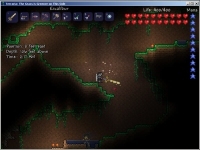 -# Latest Terraria version of Linux working if Virtual Desktop is off. -# If you had a problem. Set virtual destop on in Wine prefix settings. -POL_Shortcut "steam.exe" "$TITLE" "$TITLE.png" "steam://rungameid/$STEAM_ID"
-POL_Shortcut "steam.exe" "Steam ($TITLE)" "" ""
-POL_SetupWindow_message "$(eval_gettext 'Install Terraria via Steam. Once Terraria has fully downloaded, press the Play button, Steam will prompt you to install the xna framework. 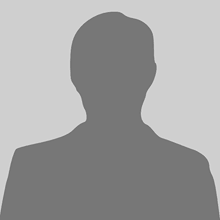 Once the xna framework has been installed close Steam and continue this installer.')" "$TITLE"
I'm unable to click "try this update". I've got playonmac open but it tries to open with a new icon bouncing in the dock, and it never opens. I'm unable to force quit it too. How can I test this update without having to use the button? Can I use the new source code in some way? copy the source code in file and go playonmac software -> tools -> run a local script. Now you can test the code and game. You have to use virtual desktop. Game not work properly fullscreen, if virtual desktop is off. If virtual desktop is off and you go fullscreen mouse or keyboard maybe not working properly. A virtual desktop is possible to put the screen's maximum resolution. A virtual desktop is displayed on the full screen. In some situations, it may make gaming difficult.The game does not work properly, mouse problems begin or crash when create or load a map. Resizing the window will resize only the game display and not the size of the graphical user interface. You can test when running game add -force-glcore or -force-opengl to your launch options by right clicking the game under Properties, Launch Options. Newer Nvidia Proprietary Drivers maybe work with -force-glcore45, which is OpenGL 4.5. You don't use regedit fix ? Latest Terraria version of Linux working if Virtual Desktop is off. If you had a problem. Set virtual destop on in Wine prefix settings. 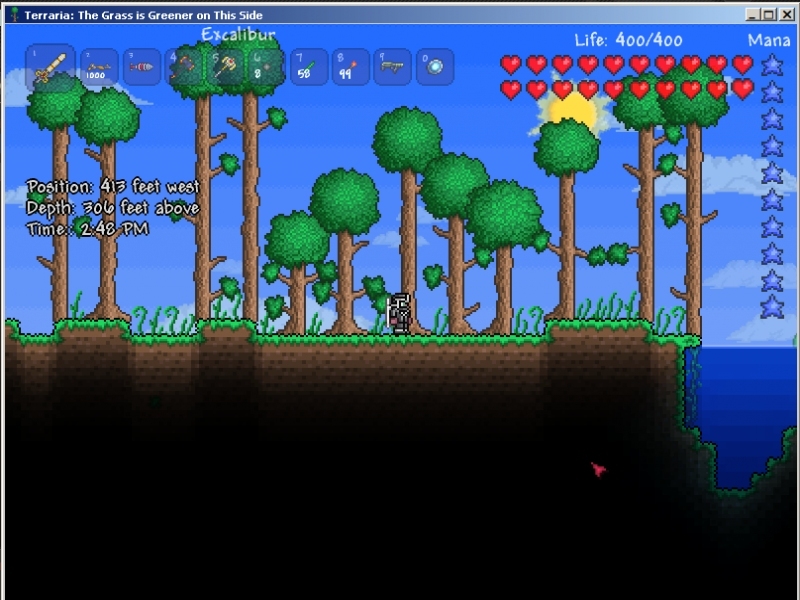 +# Latest Terraria version of Linux working if Virtual Desktop is off. +# If you had a problem. Set virtual destop on in Wine prefix settings. note: When steam comes up there is no text displayed. Close Steam window. Steam re-start and font issue is repaired. -POL_SetupWindow_message "$(eval_gettext 'Install Terraria in Steam. Run the Terraria when Steam is installed the game. Steam install xna framework the game. Close the Steam so that the installer can continue.')" "$TITLE"
+POL_SetupWindow_message "$(eval_gettext 'Install Terraria via Steam. Once Terraria has fully downloaded, press the Play button, Steam will prompt you to install the xna framework. Once the xna framework has been installed close Steam and continue this installer.')" "$TITLE"
+                POL_Debug_message "$(eval_gettext 'If the game crashes at startup, open a terminal and type:\necho 0|sudo tee /proc/sys/kernel/yama/ptrace_scope')" "$TITLE"
POL_SetupWindow_message "$(eval_gettext 'Install Terraria in Steam. Run the Terraria when Steam is installed the game. Steam install xna framework the game. Close the Steam so that the installer can continue.')" "$TITLE"
Steam Linux is Beta version of game. When steam comes up there is no text displayed. Just a blank window with a few textboxes. This makes entering your account info almost impossible. Possibly a font issue? I think this can be fixed by adding POL_Wine_OverrideDLL "" "dwrite" to the script. I'll try later and see. This is nothing huge, but could you use newer wine? Newer wine fixes bugs that older ones have. And it's not good that we have already old version when publishing a script. Changing the line WINEVERSION="1.7.8" to WINEVERSION="1.7.46" doesn't solve the issue. Adding POL_Wine_OverrideDLL "" "dwrite" just before POL_Call POL_Install_steam did however. However now I am having issues with garbled audio. I think this might be an issue with wine and my system and it happens to both 1.7.8 and 1.7.46 of wine. 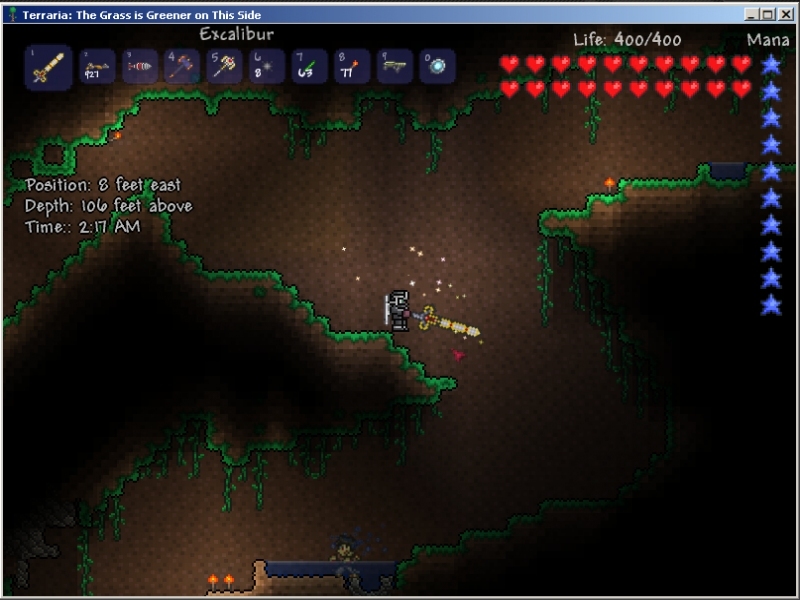 Otherwise terraria plays well with this. +POL_SetupWindow_message "$(eval_gettext 'Install Terraria in Steam. Run the Terraria when Steam is installed the game. Steam install own xna framework the game. Close the Steam so that the installer can continue. When you play a game Steam Overlay must be turned off.')" "$TITLE"
POL_SetupWindow_message "$(eval_gettext 'Install Terraria in Steam. Run the Terraria when Steam is installed the game. Steam install own xna framework the game. Close the Steam so that the installer can continue. When you play a game Steam Overlay must be turned off.')" "$TITLE"
Maybe we could automatically disable it? No. It can only be done Steam program. Is no one able to get the in game map to work? only using stable linux version. Please disregard the previous message about Terraria crashing. With Steam Overlay disabled (As stated in the WineHQ entry on Terraria), this game script runs perfectly well. Thank you so much for enabling me to play one of my favourite games on Linux. Comments : program tends to crash quite often after a key press, usually right after the game has started proper. Sometimes later on in the game, though this happens rarely. First of all, thank you fro creating this script. 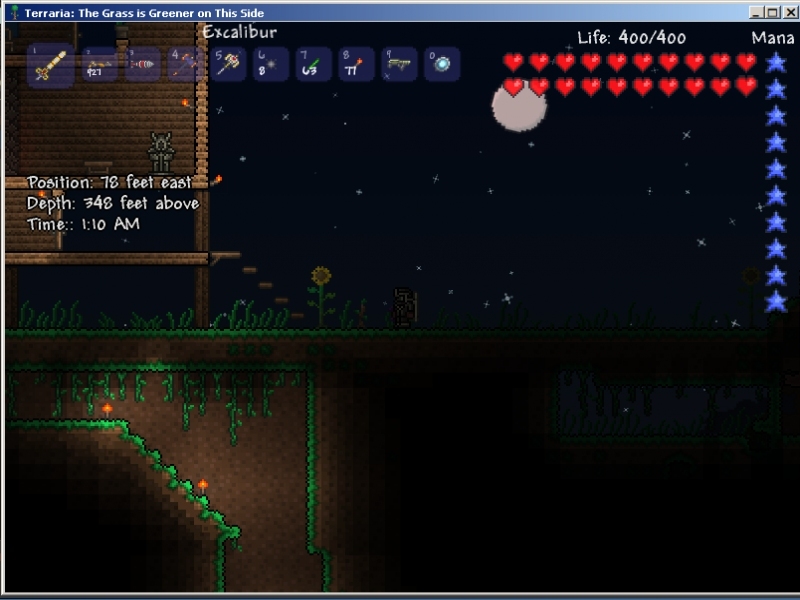 Terraria is one of my most favourite games. This started happening on 27-06-2014. I did update my system and I run no Ubuntu PPA's Before today this game ran perfectly. When running the game with the debugging enabled, the game crashes with an Access violation. I'll submit a more detailed bug report through PlayOnLinux itself.